Feature breathable side panels for airflow and comfort. Clothlike outer cover improves comfort and skin condition. Acquisition and dryness layer quickly wicks fluid away from body into the brief's core. Skin-safe grab-anywhere closure system for secure and refastenable fit. Treated fibers offer ideal skin dryness and help control odor and buffer urine pH. 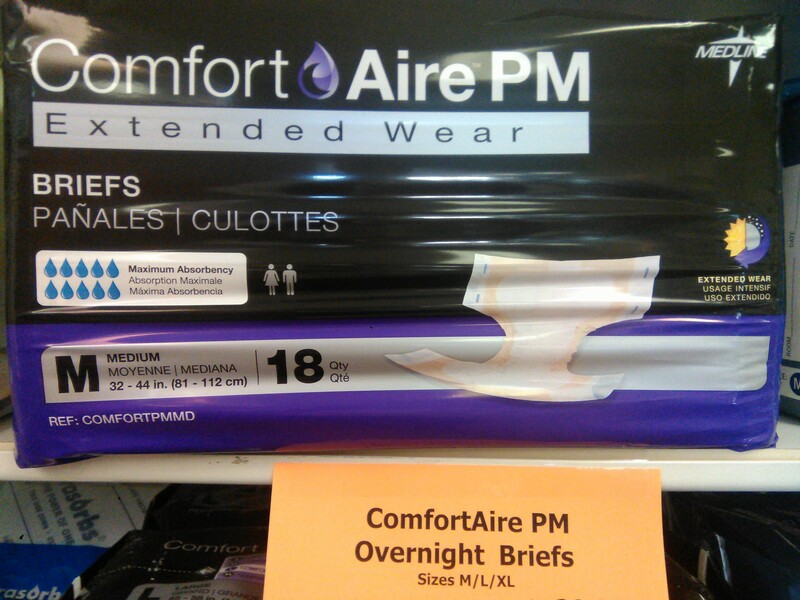 Maximum absorbency core for exceptional capacity, dryness and patient coverage. 14-22 count bag. Count varies by size(Small - XLarge).